We are proud to announce that the North East Solicitor Apprenticeship (NESA) programme, which we helped to establish, has been shortlisted in two categories at this year’s North East Equality Awards. We partnered with CILEx Law School, City Law School, London, North Tyneside Council and four other North East law firms to deliver the ‘earn as you learn’ apprenticeship. Our first apprentices started in September this year, so to be shortlisted for two awards already is an amazing achievement. NESA has been shortlisted in the ‘Groups Making a Difference’ category for creating the first solicitor apprenticeship scheme where law firms have worked together. 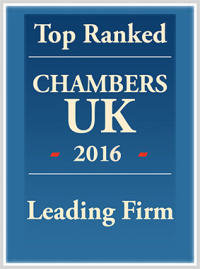 The six-year programme offers an alternative, debt-free route to qualification as a solicitor. Click here for more information on this year’s scheme. NESA has also been shortlisted in the ‘Outstanding Practice’ category, made up of applications which the judges have highlighted as particularly outstanding. Being acknowledged for not only the ‘Groups Making a Difference’ category, but also in the ‘Outstanding Practice’ category is something we are extremely proud of. 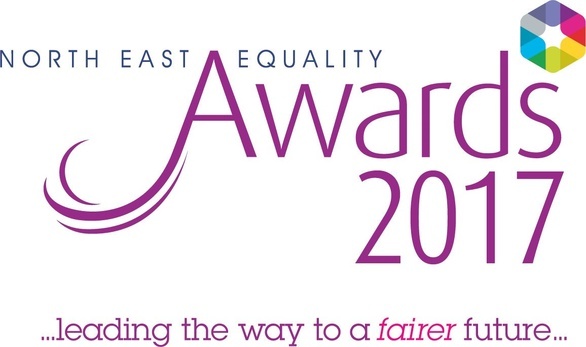 Now in their 14th year, the awards are organised by Equality North East, the regional organisation for promoting equality. These awards recognise outstanding equality and diversity practices across the public, private and not-for-profit sectors. Winners will be announced at a special ceremony at the Hilton Hotel, Gateshead, on 19th October. Fingers crossed for a great result. For more information on our solicitor apprenticeship scheme contact us on 0191 211 7777.